Some of the issues that our clients experience with their berber carpet is unraveling. If anything catches a loop, it can likely continue to run until the entire carpet unravels. 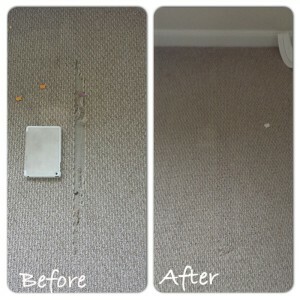 This is the problem our client was having with their carpet but our technician was able to solve it.